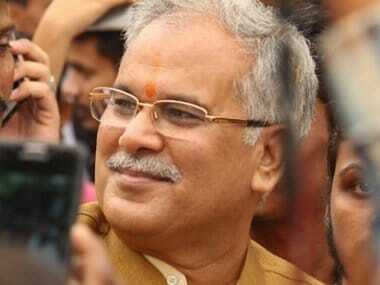 Bhupesh Baghel took charge as chief minister a week ago after the Congress posted a landslide victory in the just held Assembly polls in Chhattisgarh. 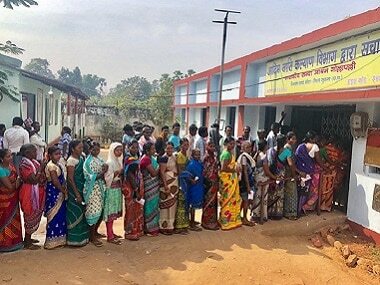 Of the 21 constituencies in Chhattisgarh where more women voted than men, the Congress won 17 seats, while the BJP bagged only two and the other two went to the BSP and JCC. 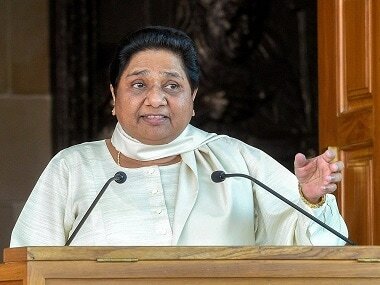 Mayawati’s biggest setback has come in Chattisgarh where her gamble tying up with former Congress leader and chief minister Ajit Jogi has spectacularly failed. 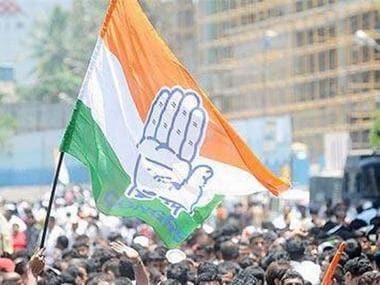 In Chhattisgarh, the constituencies with a high population of Scheduled Tribe (ST) and Scheduled Caste (SC) communities, have contributed hugely in steering Congress towards a thumping victory in the state. 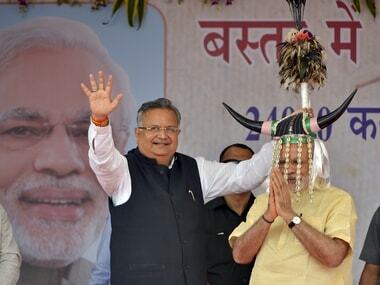 The BJP's rout in the Chhattisgarh Assembly elections took scalps of several party heavyweights, including eight ministers, while Chief Minister Raman Singh won by a narrow margin. #Congress #BJP #NewsTracker #Raman Singh #Ramsewak Paikra #Kedarnath Kashyap #Amar Agarwal #Prem Prakash Pandey #Chhattisgarh Assembly Election 2018 #Assembly Election 2018 #Rajesh Moonat #Dayaldas Baghel #Bhaiyalal Rajwad #Mahesh Gagda. 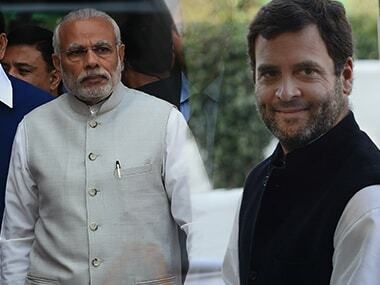 Congress is leading in 64, while BJP was relegated to a distant second spot with 18 seats, as per the latest trends available in 89 of the 90 seats in the House. 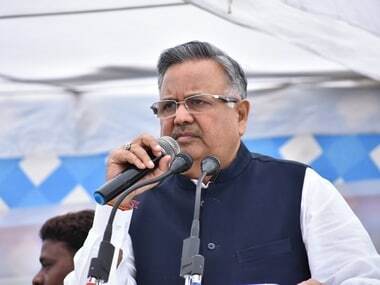 "I have submitted my resignation to Chhattisgarh Governor," Raman Singh told reporters. 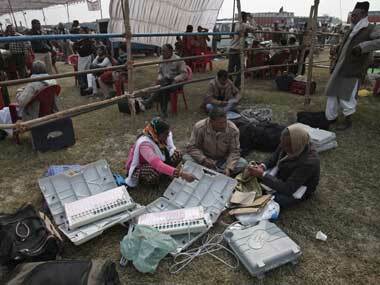 Chhattisgarh chief minister Raman Singh was elected twice from Rajnandgaon, in 2008 and 2013 by a comfortable margin. 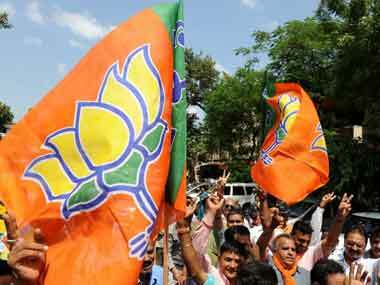 He had won the Lok Sabha polls from this constituency in 1999. 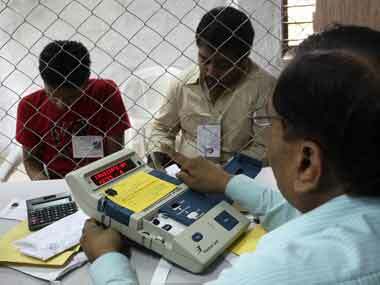 To be anchored Naghma Sahar and Rupali Tewari, the live broadcast will start at 7 am on Tuesday (11 December) and continue till 3 pm.